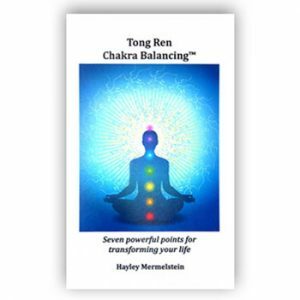 This is for access to recordings of Tom Tam Seminar on Tong Ren Therapy from March 2017. 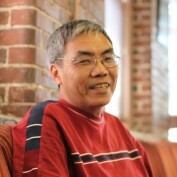 Access includes viewing of the recordings online as well as a link below the videos allowing for download of the video. The following is a clip of a previous recording from November 2013. Topics from the most recent recordings will vary slightly. 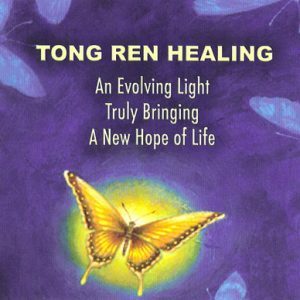 Subjects covered in the video recordings include Tong Ren Healing Theory, application, case studies, etc. Access password for the videos will be sent by email. Please submit a separate order if you wish to purchase supplies or books.